There’s a bug in our pointer code. We forgot to put the “remove pointer” event into the event repository, and that causes extra pointers to show up after people disconnect. It’s an easy fix, but the bigger question is this: how can we stop that mistake from happening again? 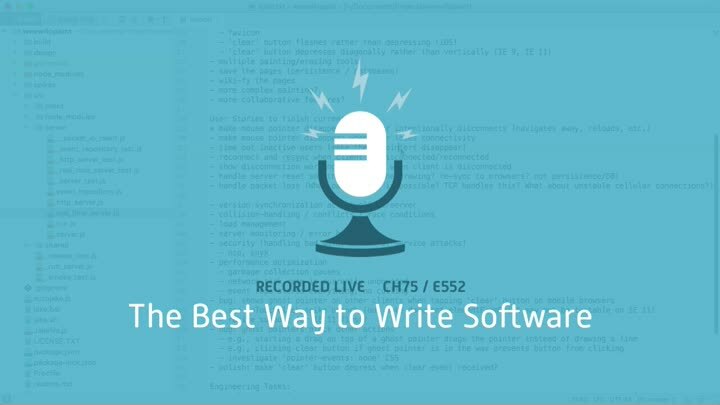 What’s the best way to write software to prevent defects?